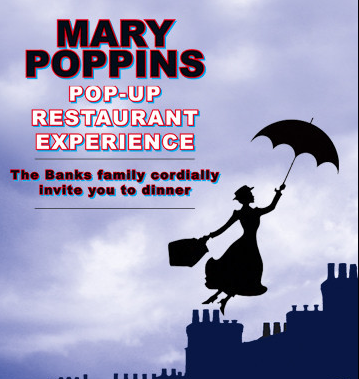 You are cordially invited to joining the Banks family and their nanny, Mary Poppins for a fabulous 4-course dinner and a theatrical experience. Mary Poppins will lead the action as you delightfully watch the spectacle unfold. Hurry because the supercalifragilisticexpialidocious experience is selling out quickly! 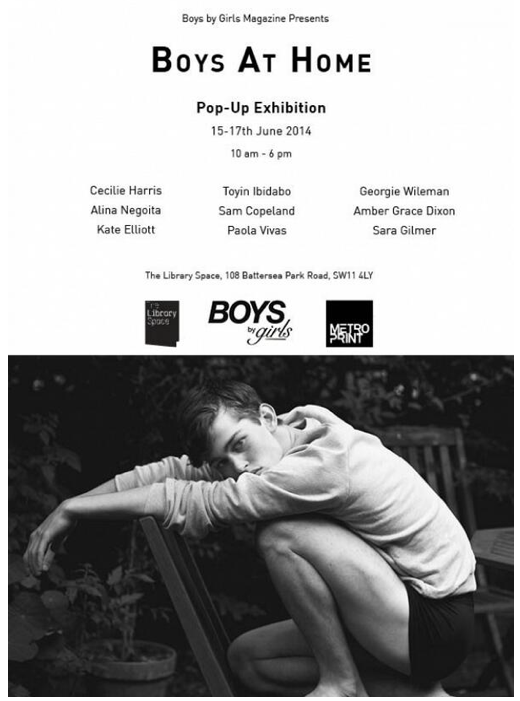 The pop-up exhibition “Boys At Home” will showcase a selection of intimate portraits from Boys by Girls latest issue “The Truth About Boys”, as well as images from the past. The House of Peroni opens today, through the end of November just down the road from Blow PR at 41 Portland Place, London W1. We cannot wait to check it out! 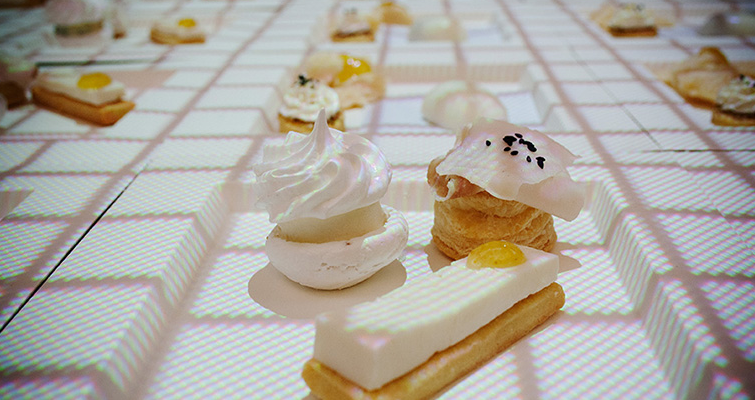 The new pop-up restaurant is home to a new wave of italian style and creativity featuring fashion, film, food, and drink all under one roof! 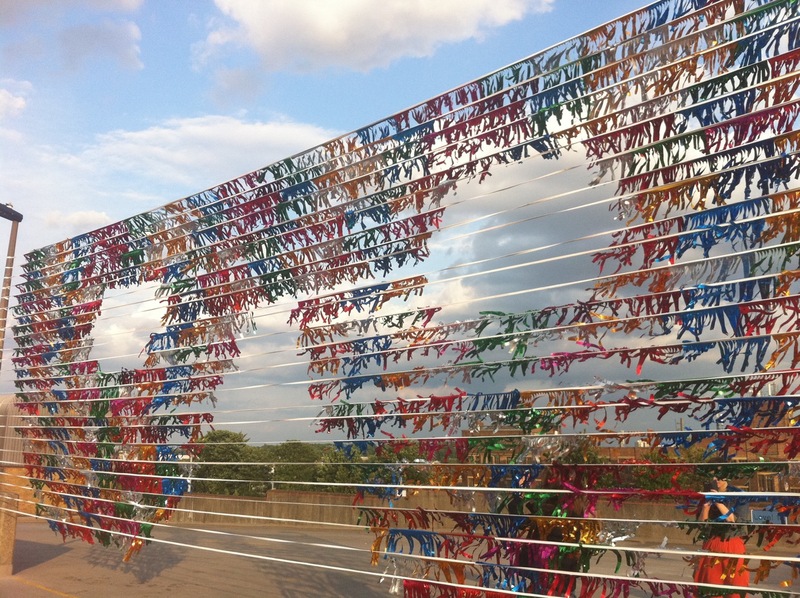 Marques Almeida Pop’s Up in Hackey! 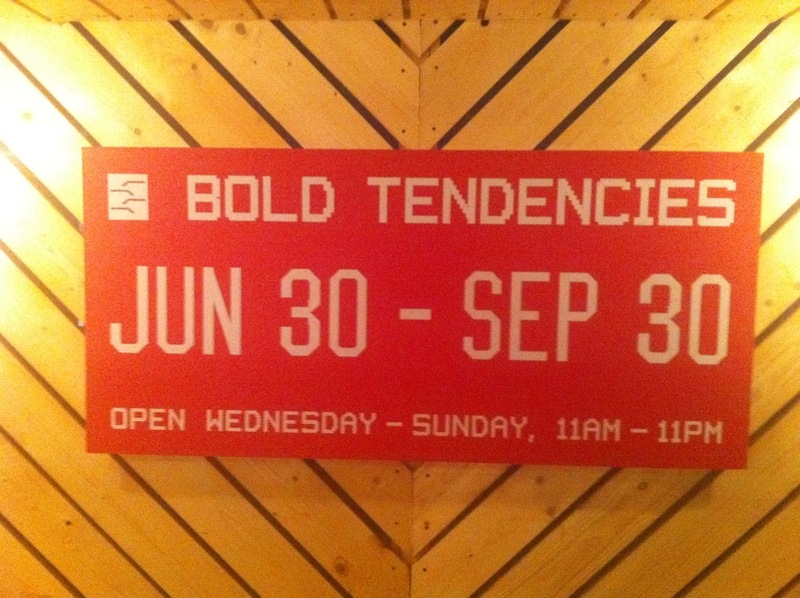 They’re only there until Sunday so get your skates on! Marques Almeida gave us ripped-to-shreds denim and grungy crenellated heels so go and see what else they got on offer. 99 Morning Lane…see you there! Spiked Clothing are the latest new brand to join the BOXPARK Pop-Up family. Launching tomorrow they will be in unit 17 for just 5 days! So if you, like Jamie Ryan Dee, like something new and original go and have a look at the new range before it’s gone! 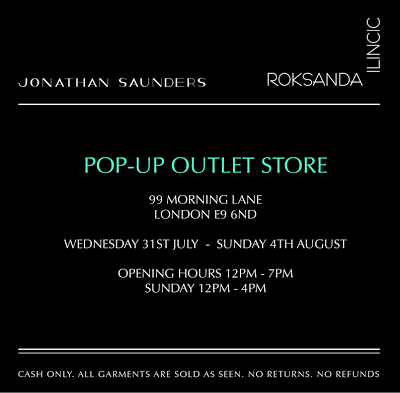 Jonathan Saunders and Roksanda Ilincic have launch a joint Pop-Up Outlet Store to remind us that summer (and the sales) aren’t quite over yet. 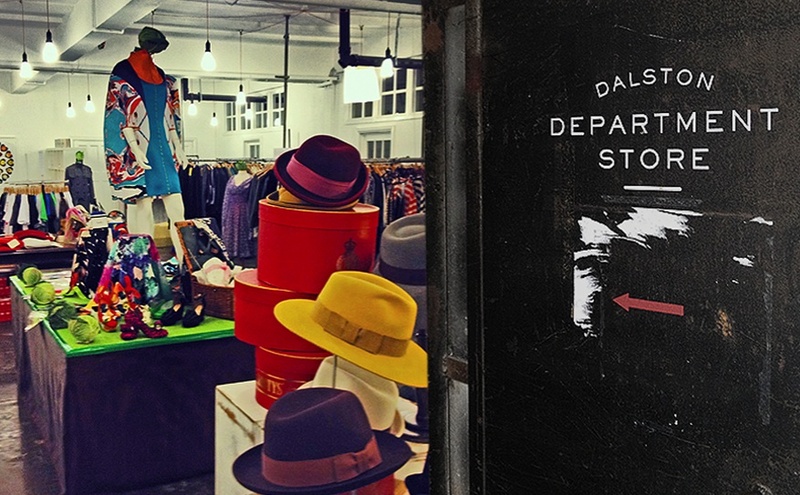 The store is ‘Popping-Up’ in one of London’s most stylish boroughs, Hackney, on Morning Lane. The store will offer discounts of 50-70% from both designer lines, but it will only be there until the 4th of August so be quick! And don’t forget to take CASH! Frank’s is back. Which officially means it’s summer (regardless of the weather trying to tell us otherwise). 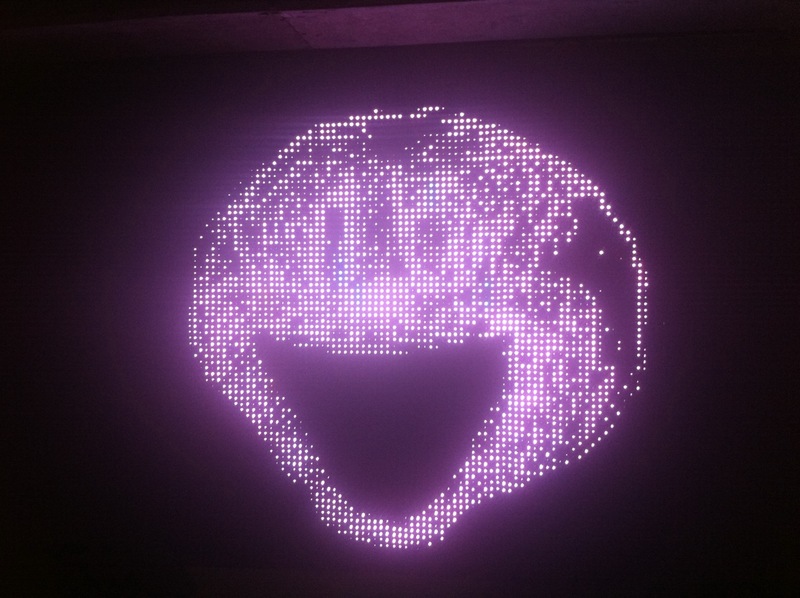 So we sent someone down to check out the opening of our favourite summer pop up, and their new art installation for this year. 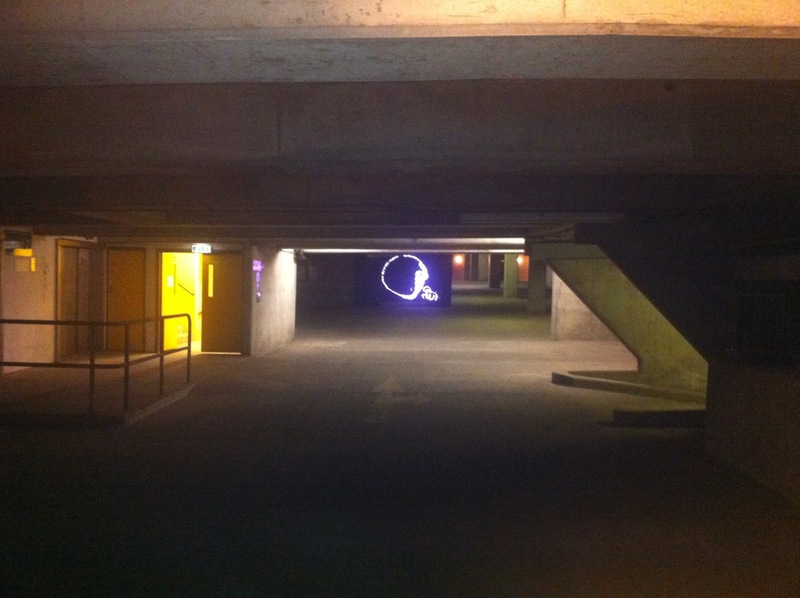 And here’s what they saw…. We love our pop up shops and we love independent designers so the arrival of a new shopping experience in London has made us very excited indeed! Dalston Department Store will be showcasing the latest in British design talent in the heart of East London, offering a fantastic opportunity to buy anything from fashion to accessories and homeware direct from the designers! We all know the iconic Jean Paul Gaultier conical corset made famous by the brave Madonna in her ‘Blonde Ambition’ tour. Well now the chance to see it is here (if in California). Madonna has decided to exhibit eight of her favorite pieces from her costume archives and personal collection in Macy’s this Thursday for a one day only pop up. 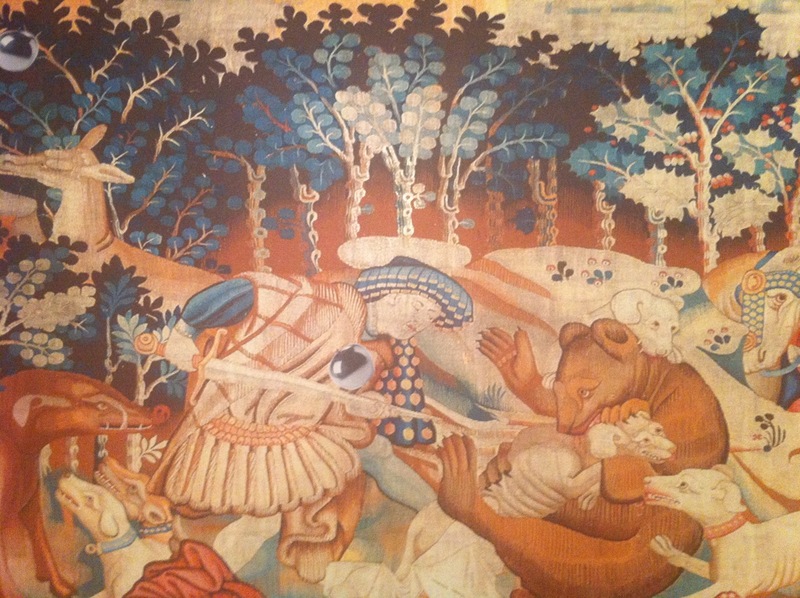 This one off event exhibits the fashion we all remember and have all been inspired by at one time or another. Madonna made fashion history, what we would give to raid her wardrobe! Selfridges Concept Store has a new featured tenant come Thursday. 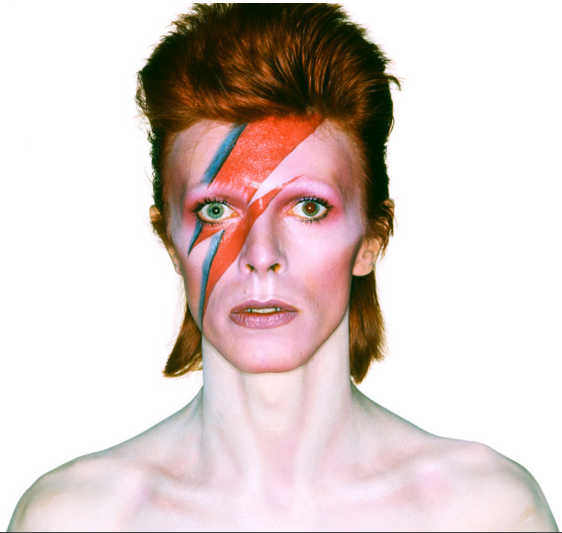 David Bowie will be the new focus of the pop-up store coinciding with the current exhibition at the V&A. Not doing too bad Bowie! The store will sell various products to celebrate the star and are even teaming up with illamasqua to offer shoppers the Bowie makeover. We were thinking a lightening bolt, think we can pull it off? Maybe not, but we will still be there to see who is brave enough.